Honolulu, Hawaii lifestyle and family photographer offers on-location (outdoor) portraits on Oahu. Our Oahu portrait packages provide unbeatable value. OP2 also provides high quality photography for outdoor senior portraits, hawaii weddings and events. 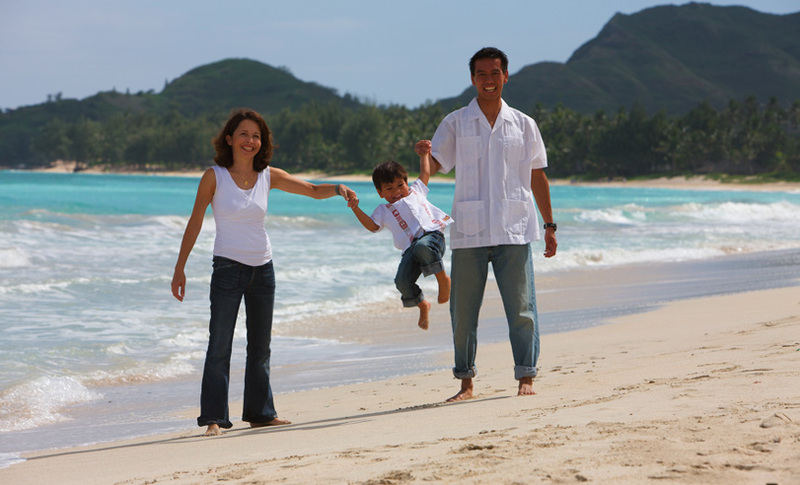 Favorite beaches for Oahu family portraits, engagement and wedding photography include Waikiki Beach, Waialae-Kahala Beach Park, Ala Moana Beach, Kailua Beach, Lanikai Beach, Ko Olina/Ihilani, Waianae/Leeward Coast and the North Shore.